Stephanie Zollshan — The Berkshire Eagle. 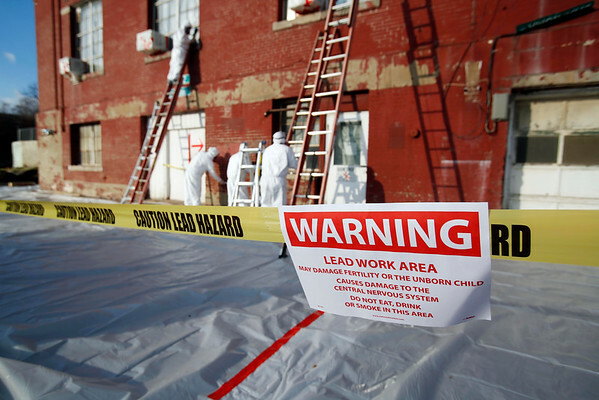 A team from Abide environmental contracting based out of East Longmeadow works on removing lead paint from the outer walls of 232 West Housatonic Street in Pittsfield, a Pittsfield Highway Department building. Thursday, November 17, 2016.